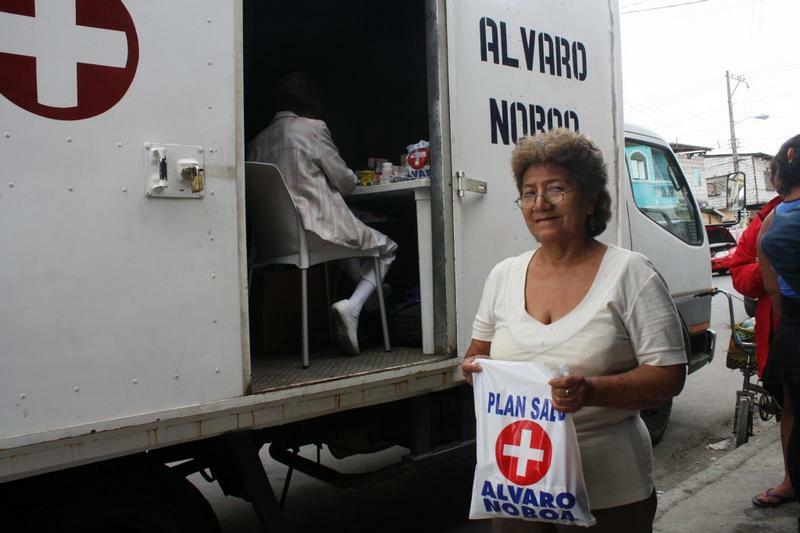 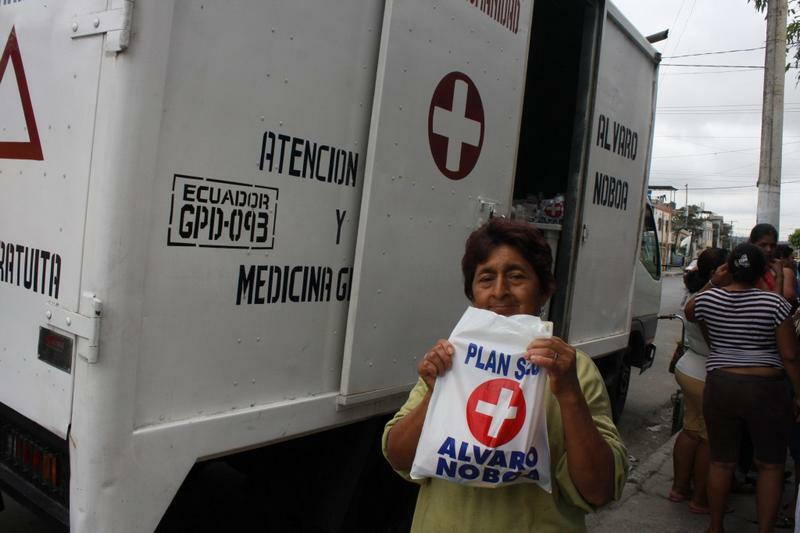 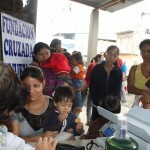 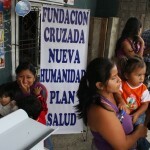 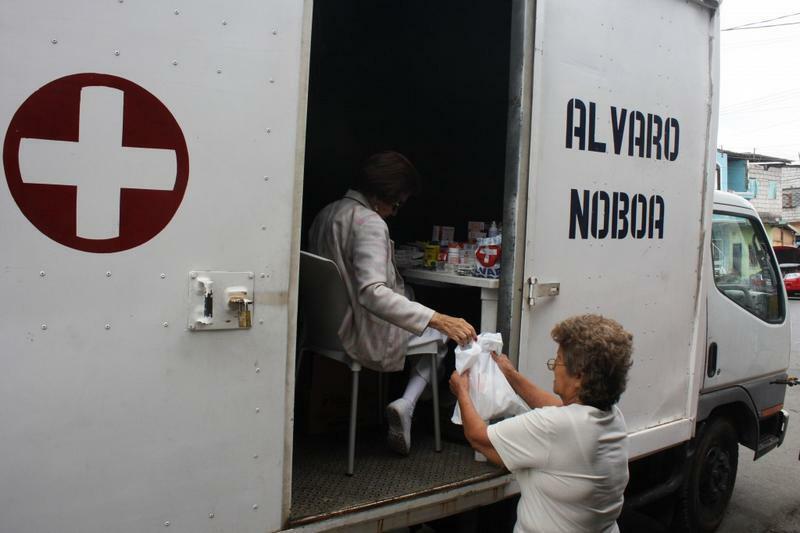 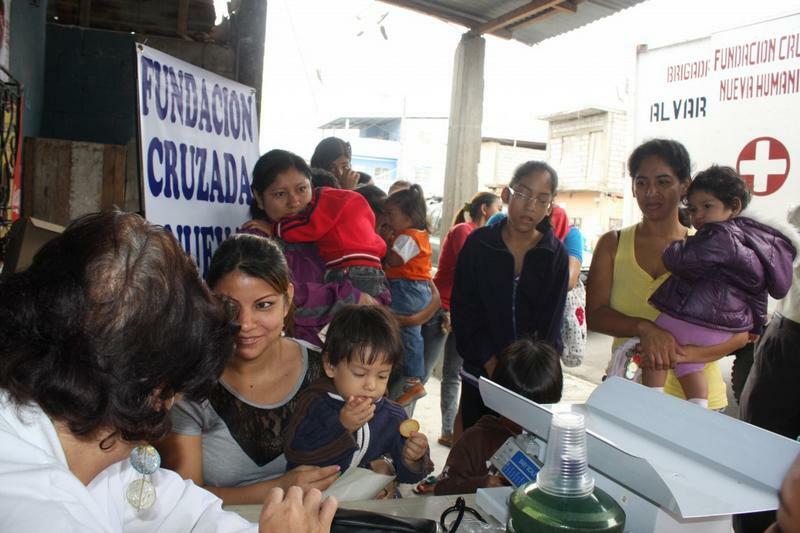 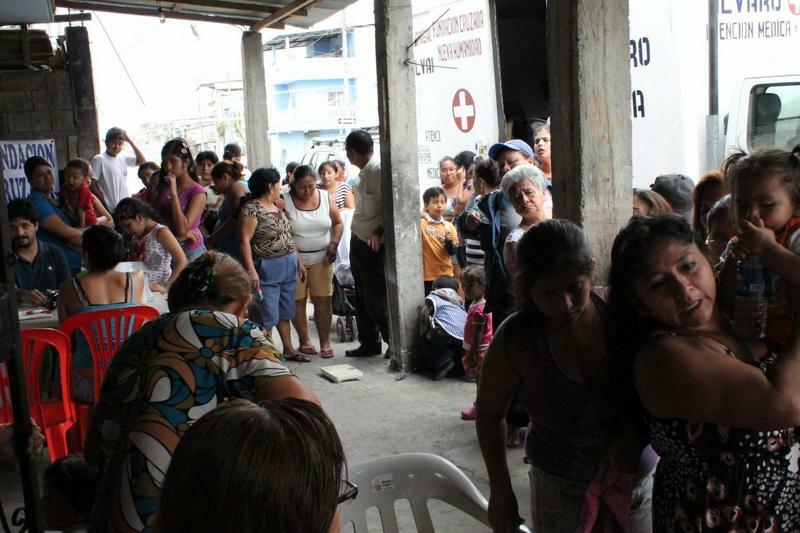 From 9h00, the well known vehicle of the medical brigades of the Foundation Cruzada Nueva Humanidad (FCNH), organization founded by successful businessman Alvaro Noboa, mobilized to the Suburbio of Guayaquil to provide medical aid to the people in need. 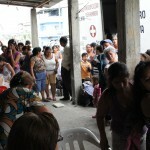 At 10h30, the brigades had already served more than 50 people. 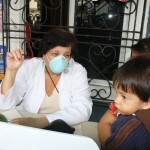 While Doctor Jenny Arteaga was taking care of women and their children, Doctor Virginia Clavijo was checking the elderly. 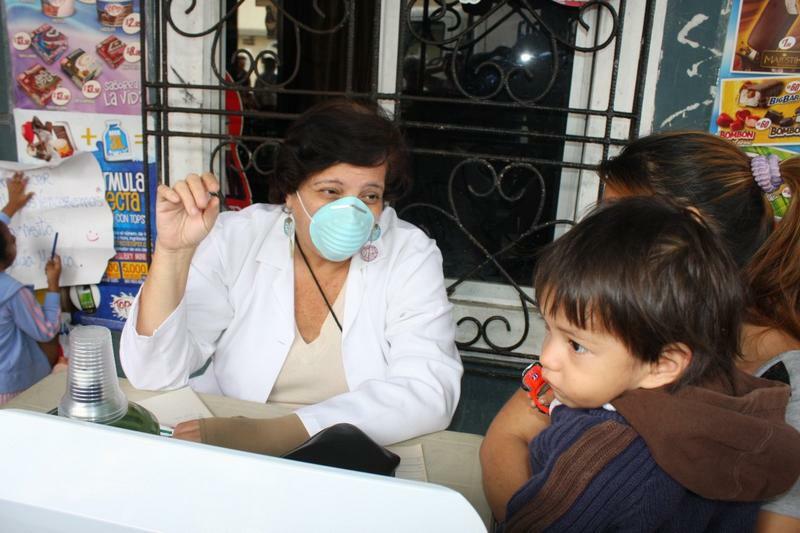 Their medical efforts to help the people in need are focused in fighting influenza, a flu outbreak that is currently affecting the city. 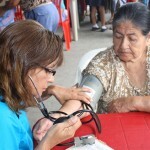 This clinical condition was presented by two groups, formed by young and old people. 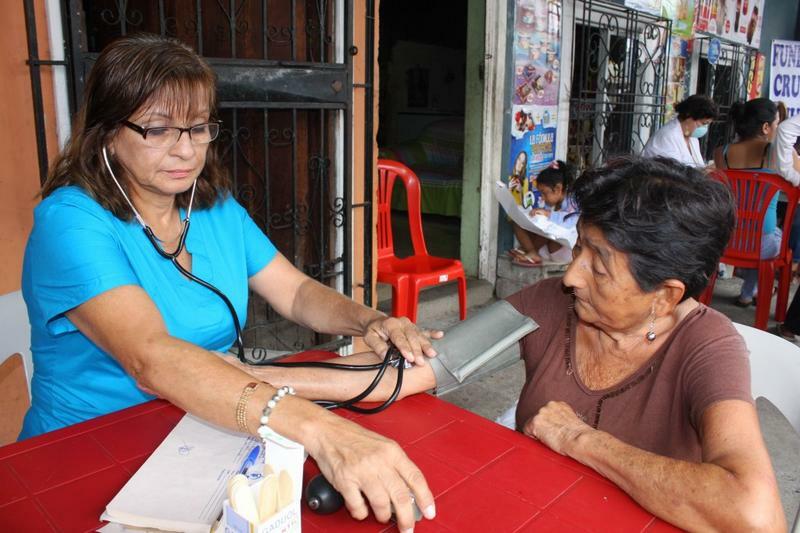 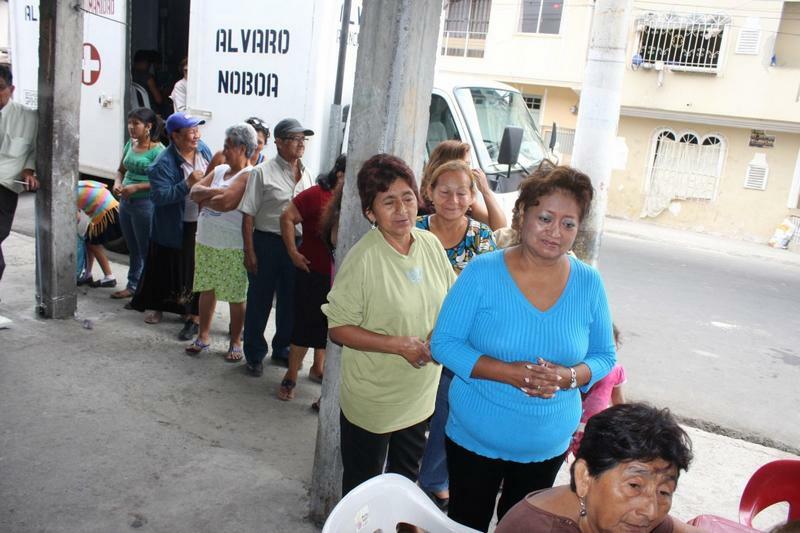 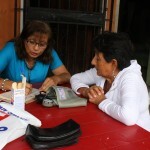 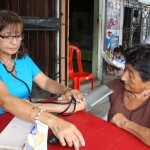 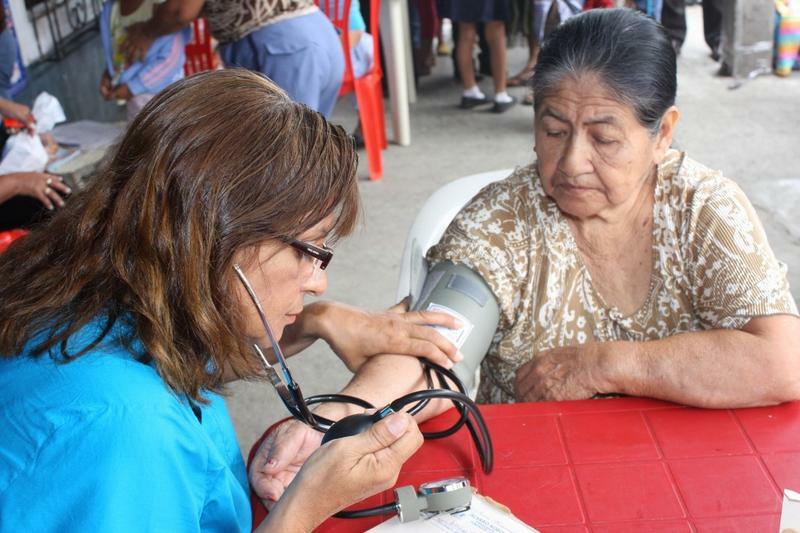 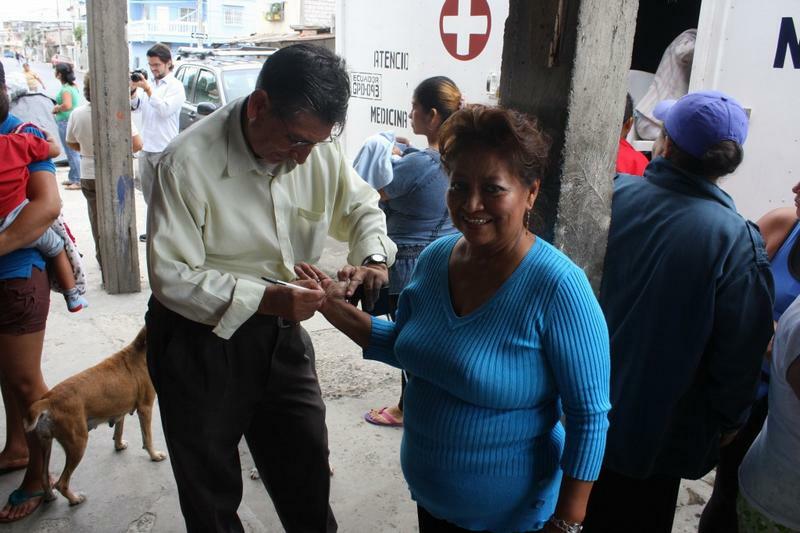 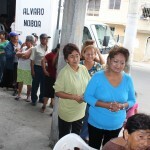 Thanks to the work of the social action group “Unidos Venceremos” founded by Ercilia Mendoza, 58; alongside Cruz Eugenio Ramirez, 61; and Teodora Pincay, 51, the foundation had the opportunity to provide health care in that sector. 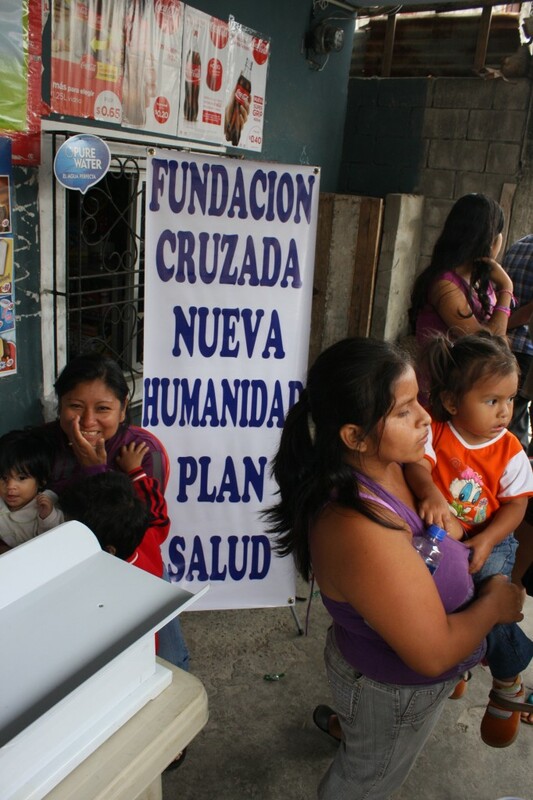 This social group has supported the Foundation Cruzada Nueva Humanidad for two years, thanks to the contact made by coordinator Angel Suarez. 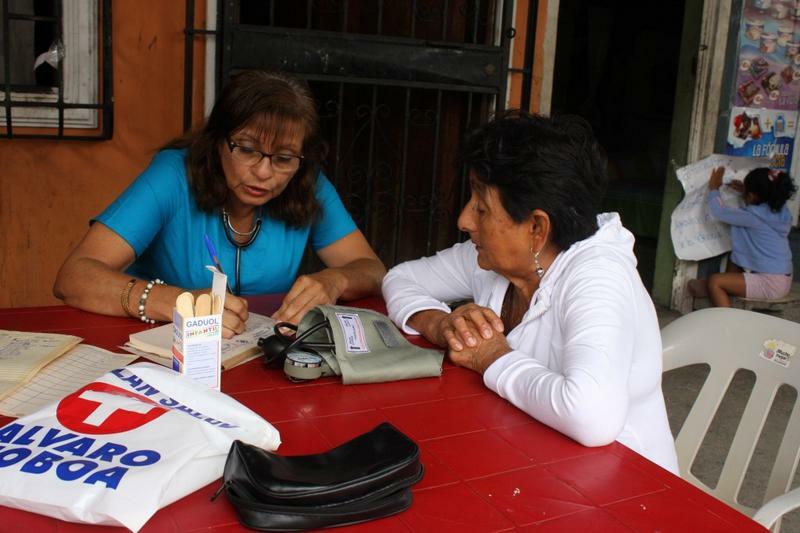 “We like to collaborate with the sector, so the people here can have access to medicines”, said , dijo Mendoza. 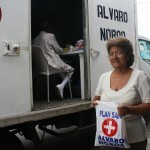 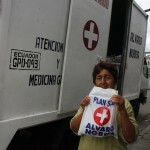 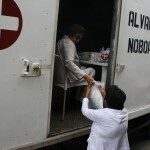 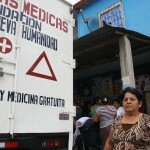 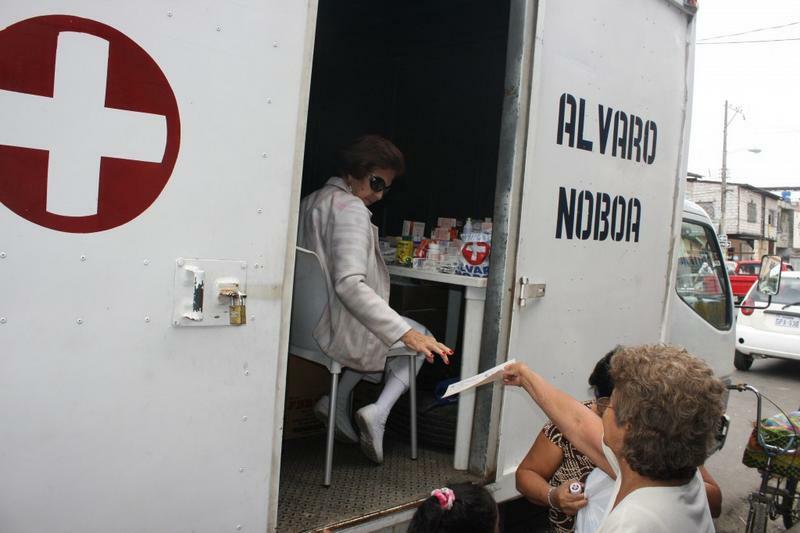 Ricardina Mello, 69 years old, received medicines from the Foundation to treat her cold. 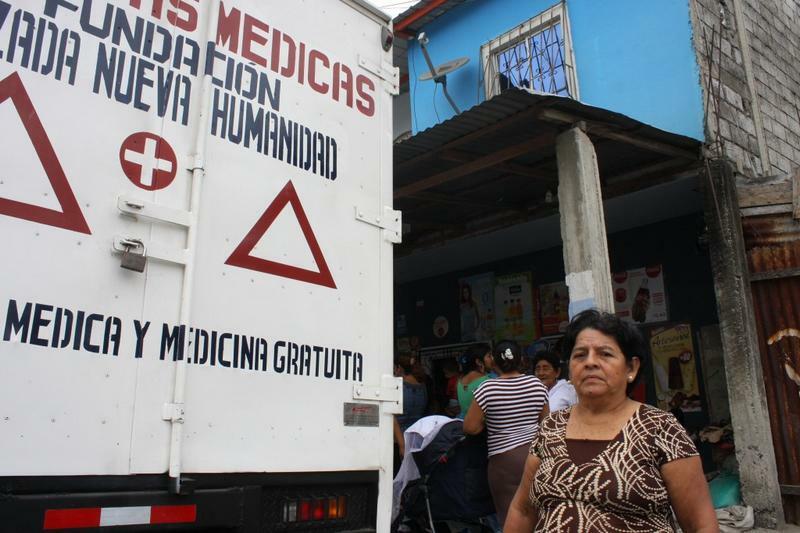 About the work of the Institution (FCNH) she said that “it is good because we need all the help here (in the neighborhood), because people comes to be treated for the flu, and they don’t have money to pay for medical care or medicines (…) Is very good to be able to be treated here”. 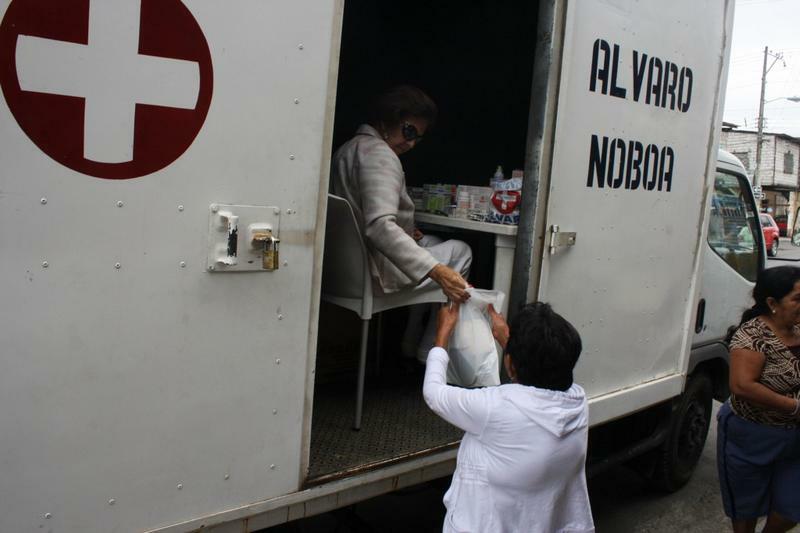 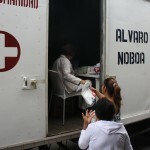 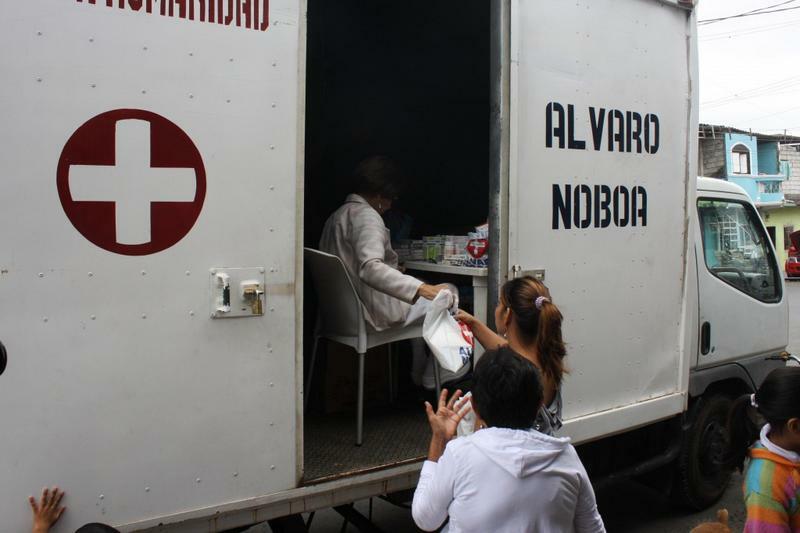 Diana Estrella, 27 years old, went to the medical brigades to receive medication for the flu, for her and her children, and said: “The attention is very good, and the doctors are very nice”. 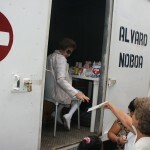 She thanked the foundation and Attorney Alvaro Noboa for remembering the people who really need this kind of assistance.